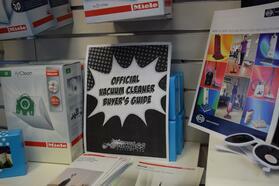 Great News For Customers Looking for Miele Vacuums and Miele Vacuum Owners! We no longer have to send customers down the street or to our other location in Glens Falls. 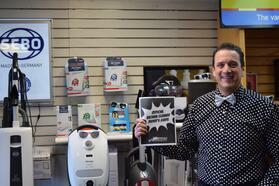 We now have Miele Vacuums in our Albany store. CLICK IMAGE FOR FREE COPY OF BUYER'S GUIDE! 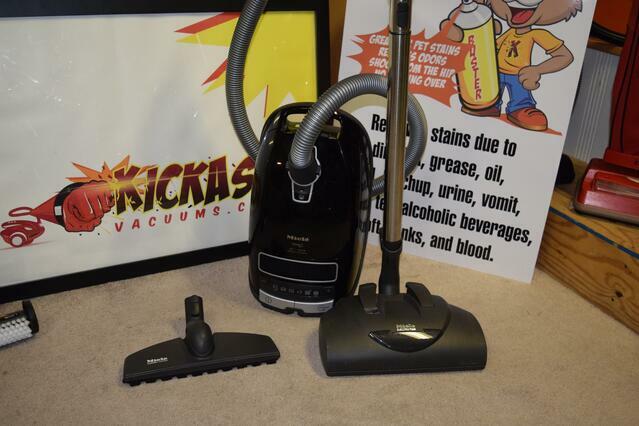 A Good Vacuum Cleans Better! A Good Vacuum Is Easier To Use! 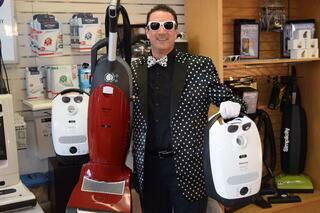 A Good Vacuum Lasts Longer! A Good Vacuum Filters Better! 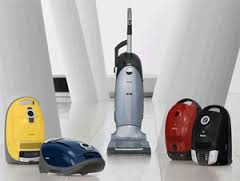 Thinking about owning The Top Rated Miele Vacuum? Now's the Time! Take advantage of the Miele Free Bag Promotion! 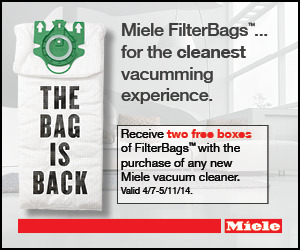 Get your miele now from KickAssVacuums.com and get Two free Packs of Genuine Miele Bags! 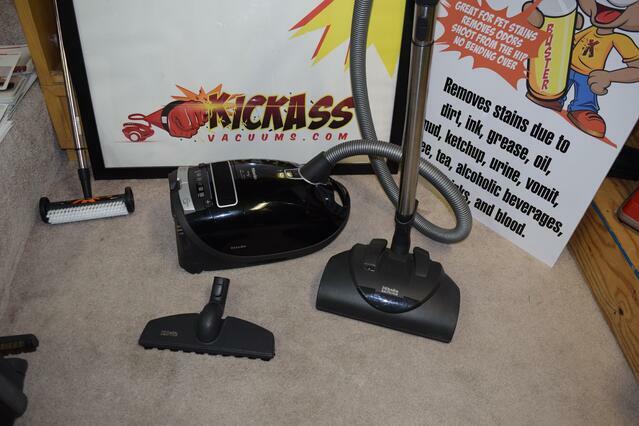 Call 1-800-263-5425 for Free Miele Bags, Free Shipping and a Free KickAss Carpet Care Kit!